Today's Pink and Green Thursday was inspired by Zooey Dechanel at the premiere of Winnie the Pooh wearing this pretty pink and green Floral Wynne Dress by Kate Spade. I smile every time I see the movie promo on television, Pooh and friends hold a place in my heart! 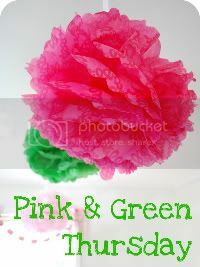 Be sure to visit the lovely host of Pink and Green Thursday Trishy at Pink Preppy Lilly Lover. Cheers! I love Zooey's dress! We saw the Winnie the Pooh movie yesterday. I think I wanted to see it more than the girls did! The Kate Spade dress is gorgeous! 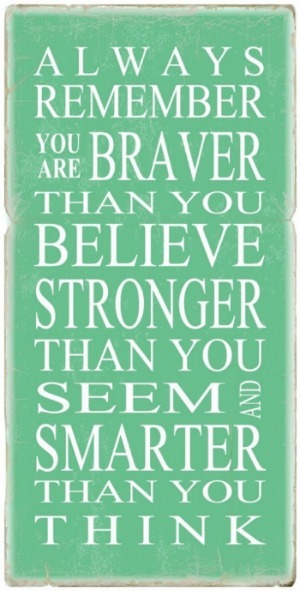 I love Pooh, it reminds me of my childhood. That dress is gorgeous... and you can't go wrong with Winnie the Pooh. it always brings a smile to my face. love love love the quotes. 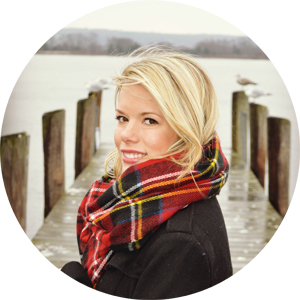 I found your blog today and am following now! I'm loving this Kate Spade dress! 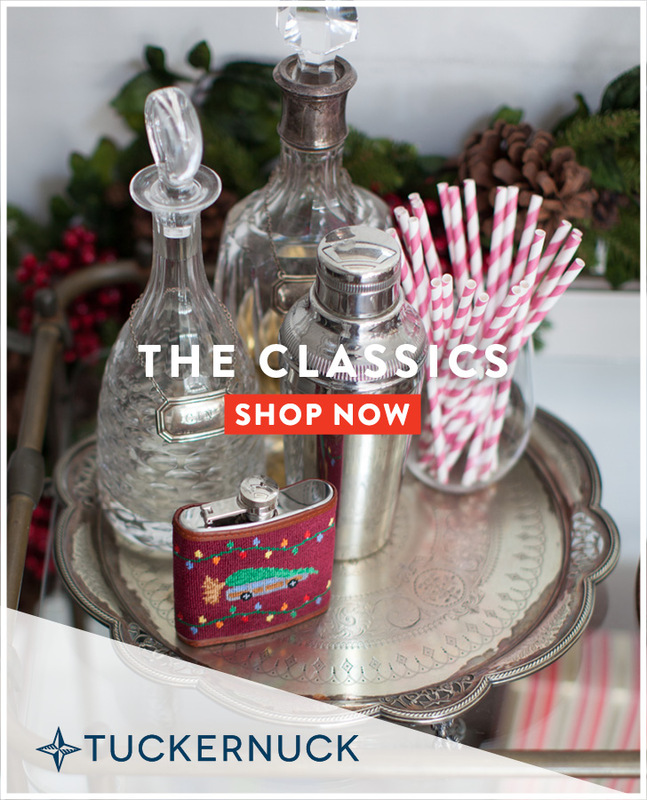 Its so fun and classy! 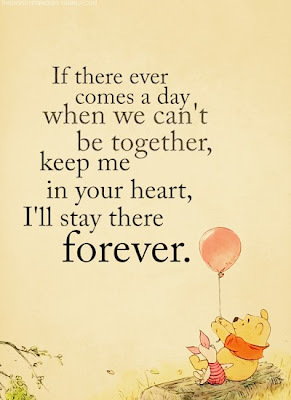 Winnie the Pooh holds a special place in my heart from my childhood as well! I really want to see this movie ha just nervous about looking creepy going to a kids movie. The dress is so sweet, I love it - she did a great job styling perfectly w the feel of the premiere. Love this post! It seems like no matter how old you are Winnie the Pooh is such a timeless lovable character. My girlfriends and I have a movie date set up just to see our first G rated film in years! Just caught this before bedtime - what a Sweet, Sweet Post! 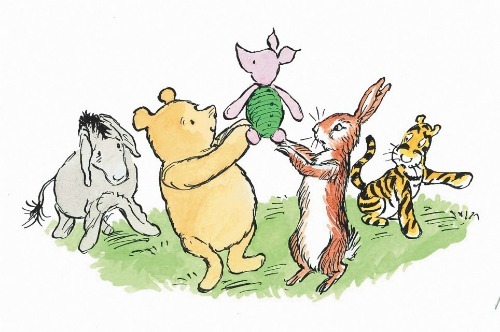 I always love Winnie as a little girl - he was my favorite character! Thanks for creating and sharing!